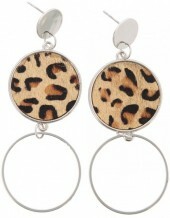 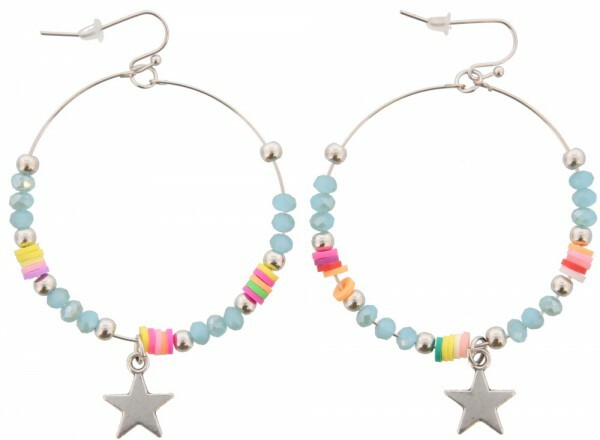 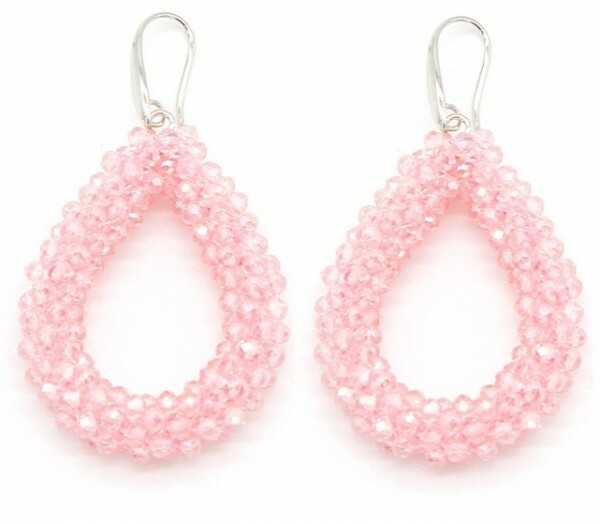 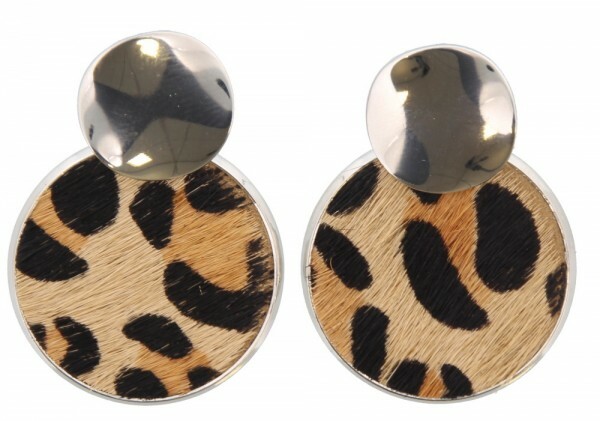 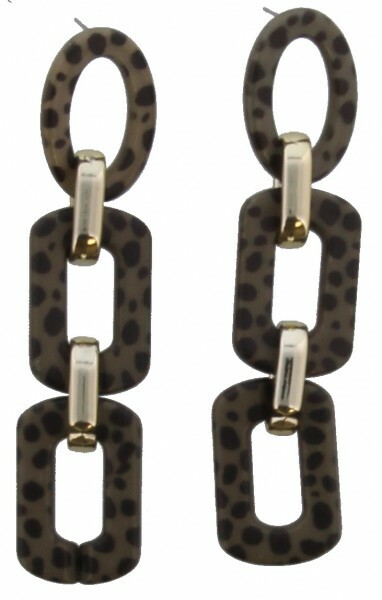 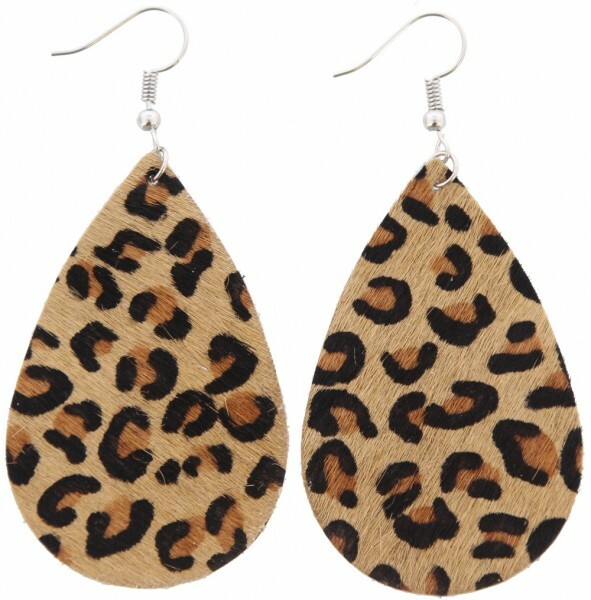 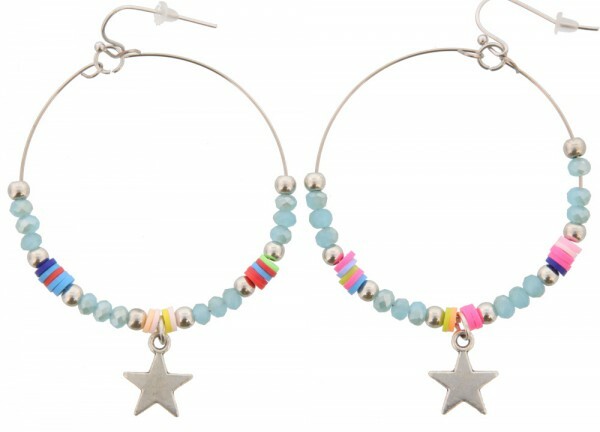 Menga Trading is the wholesaler for popular and trendy earrings! We are always following the latest trends. 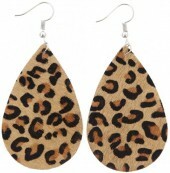 When you order on weekdays before 3PM, you will receive your order within 2-3 days. 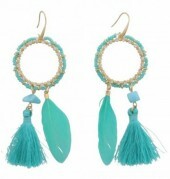 The minimum order value is €50,- and from €150,- you enjoy our free delivery. 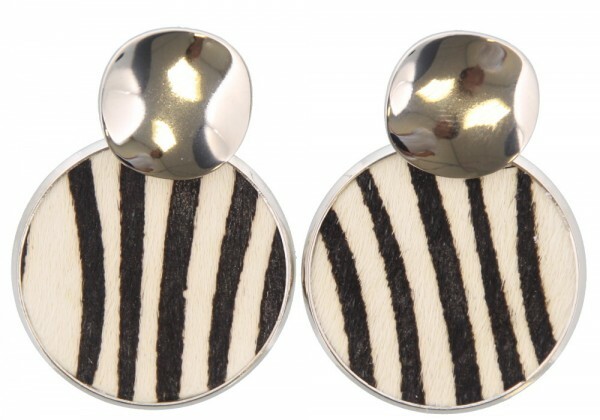 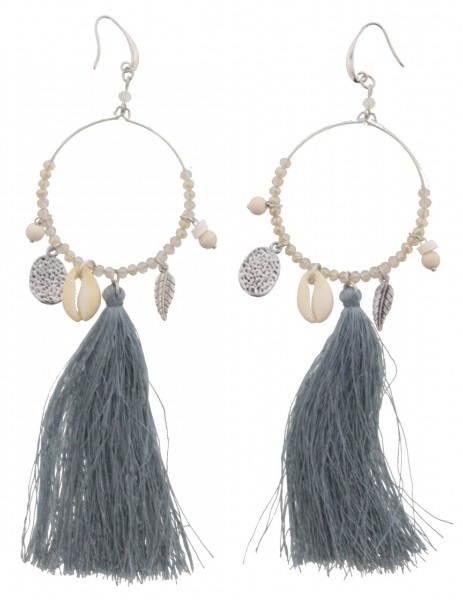 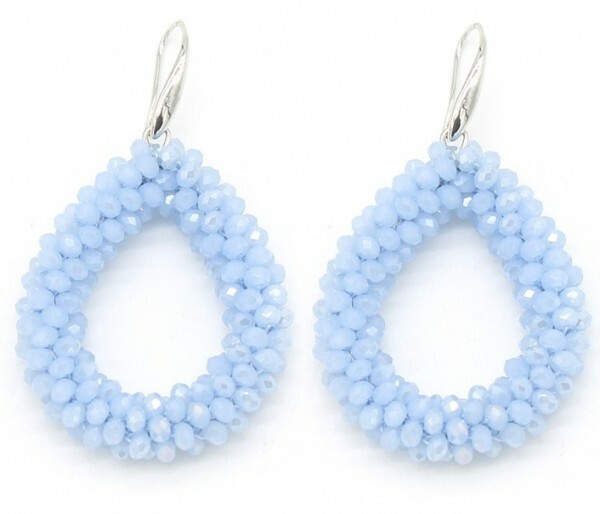 Create your account, and discover our earrings online!